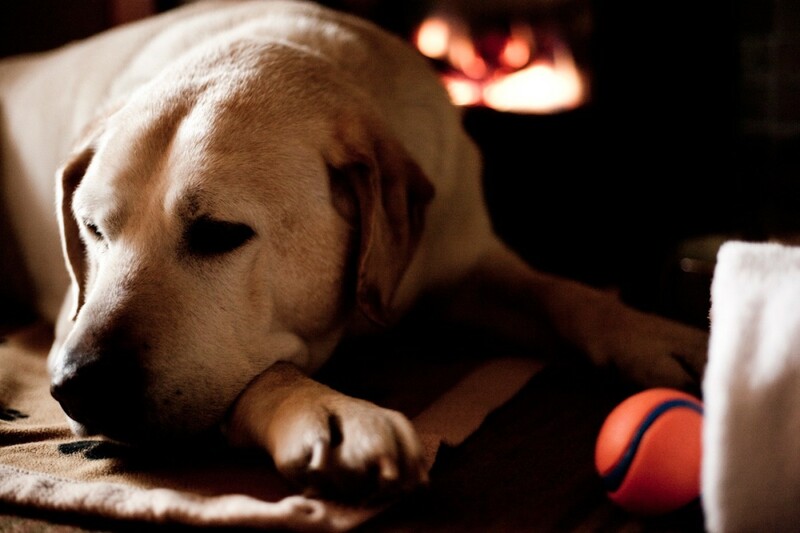 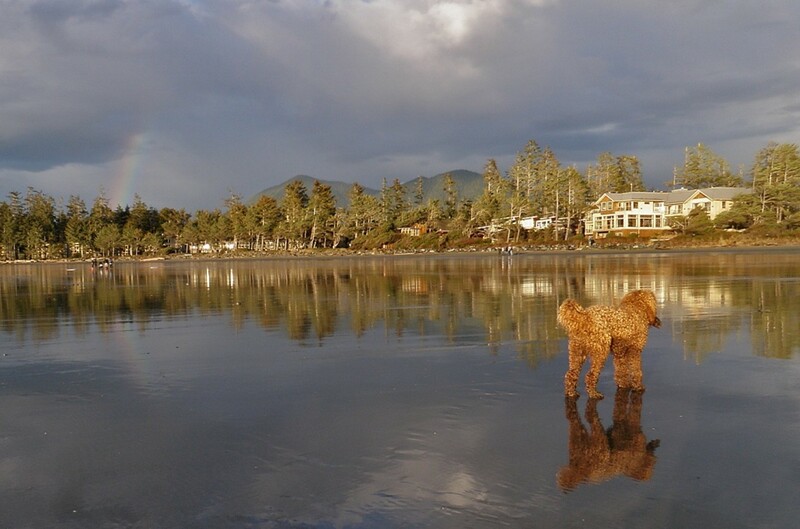 We know that your furry friends are part of the family and that's why Long Beach Lodge is pleased to provide quality accommodations for pets and their people. 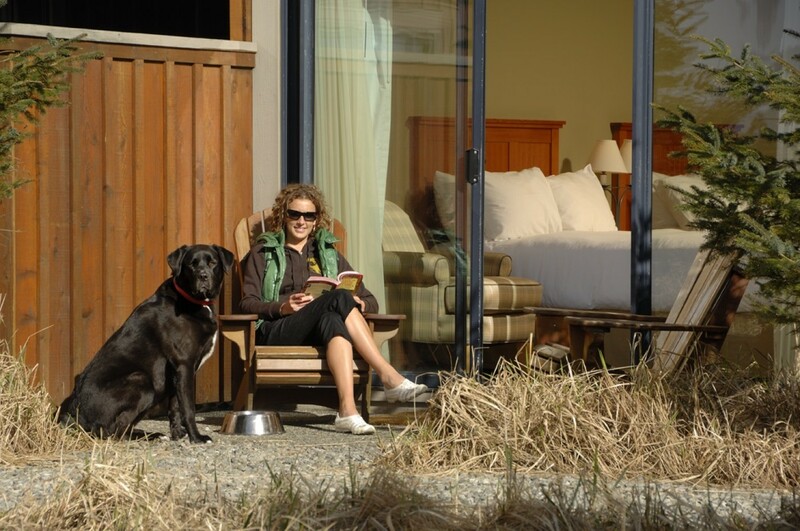 Our VIP (very important pet) accommodations are beach-level to allow convenient outside access for easy ins and outs. 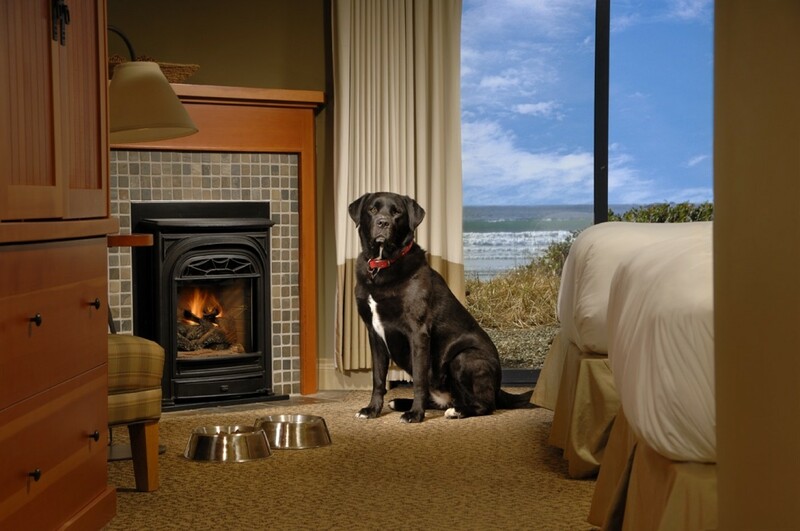 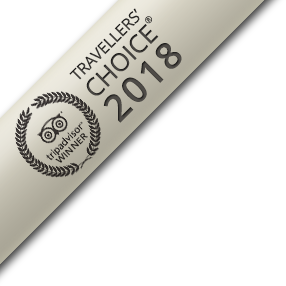 Choose a pet-friendly Lodge room (4) or a Rainforest Cottage (6) that features laminate flooring, cozy yet durable furniture fabrics, scratch proofing on doors, extra matting, and water-resistant curtain hems. Due to the limited number of pet-specialized rooms, we do require you to confirm your need at the time of booking. 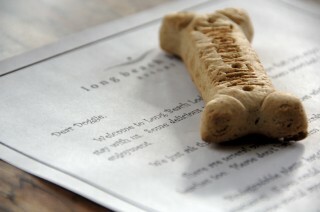 Upon reservation, all pets must be pre-registered to ensure we can welcome you accordingly. 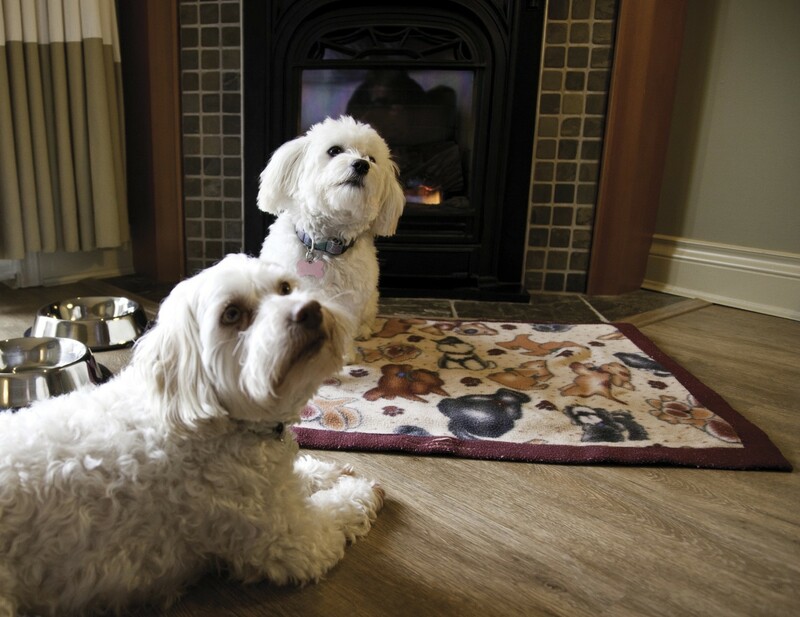 There is no size limit on your pet - we welcome all pets! 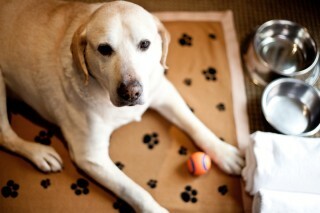 However, we do limit our accommodations to 2 pets per unit. 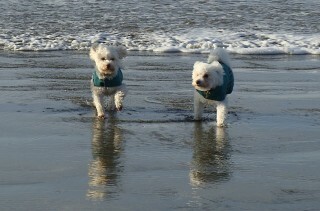 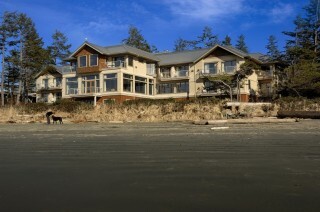 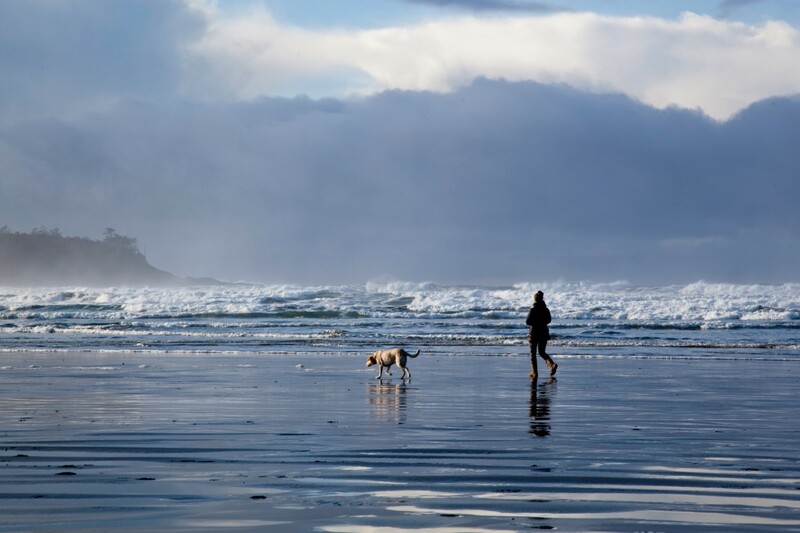 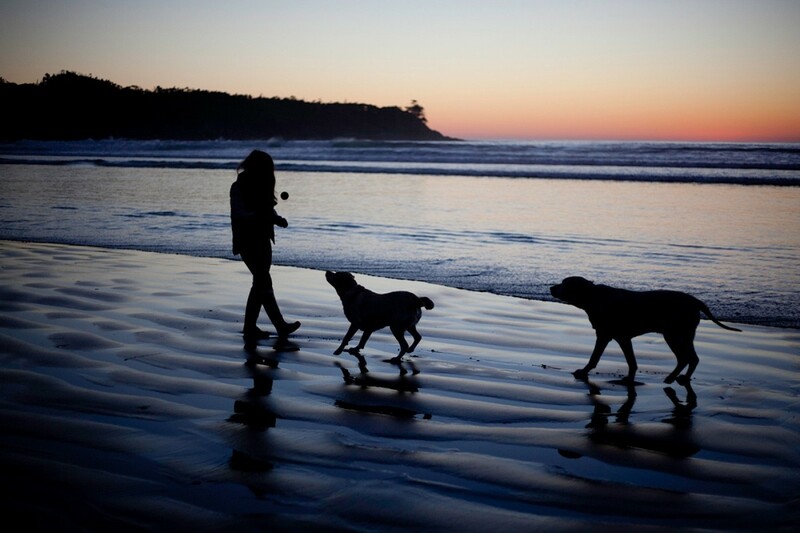 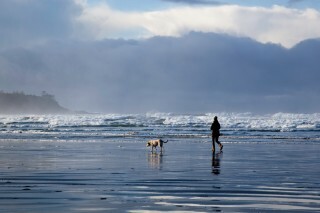 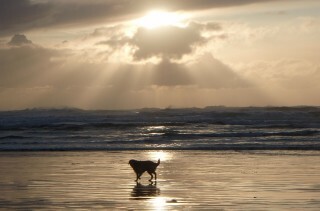 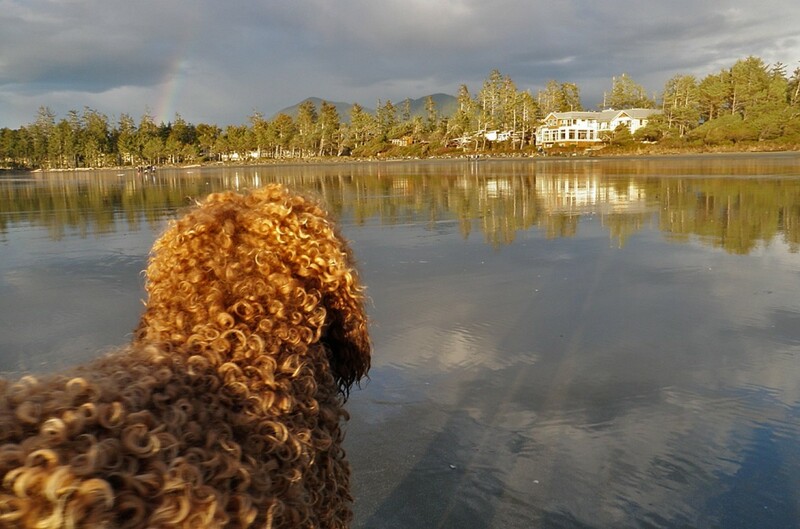 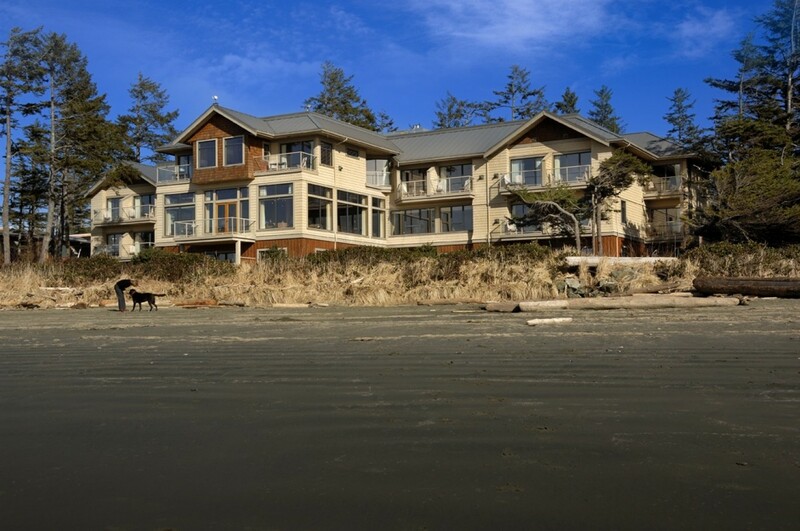 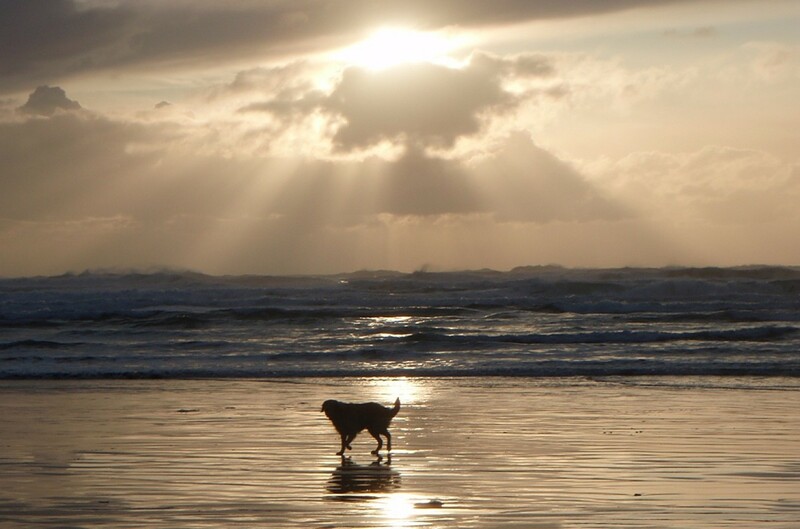 Local Pet Sitting + Dog Walking Services: Tofino Travelling Paws, Agata: 250-726-5005.